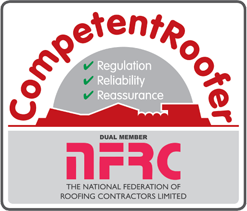 Croft Roofing has the expert flat roofing skills, practical knowledge and products for most flat roof systems. 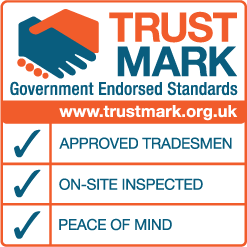 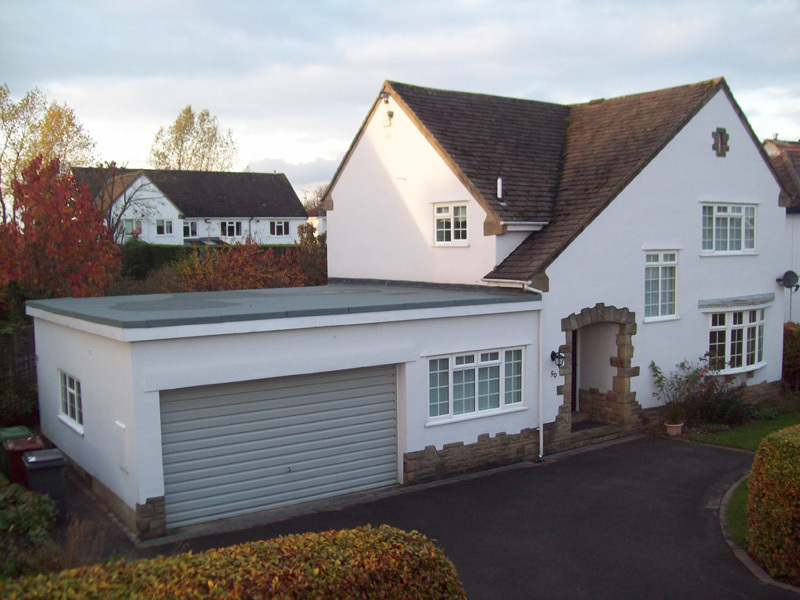 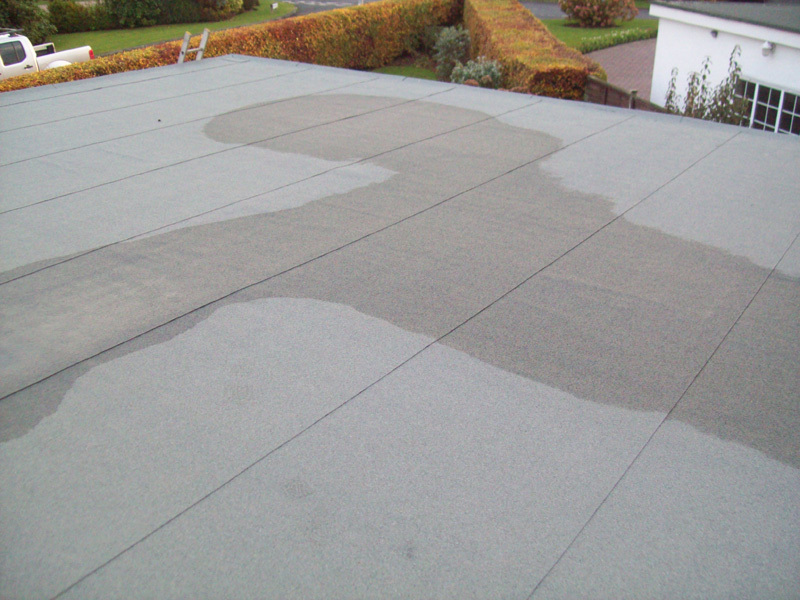 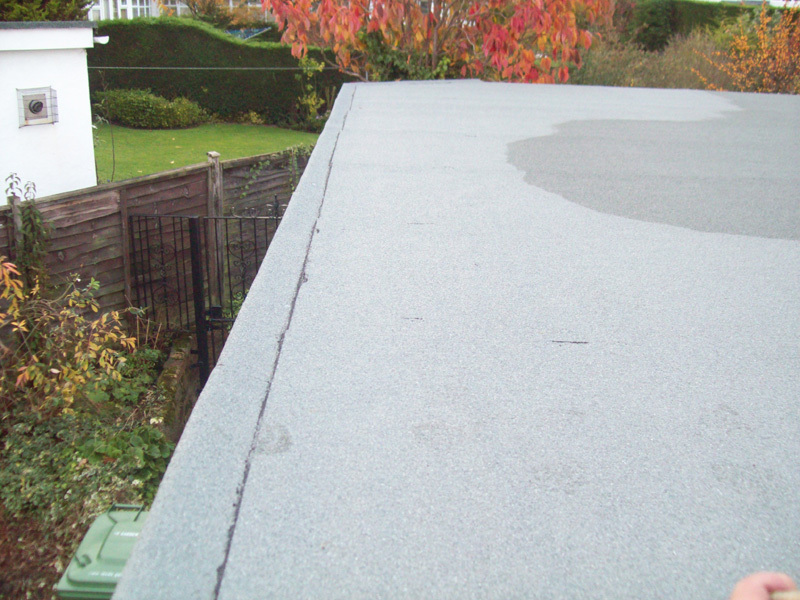 We carry out domestic flat roofing work which includes whole roof replacement, refurbishment and repair and install the best built-up-felt to flat roofs on properties, garages and porches. 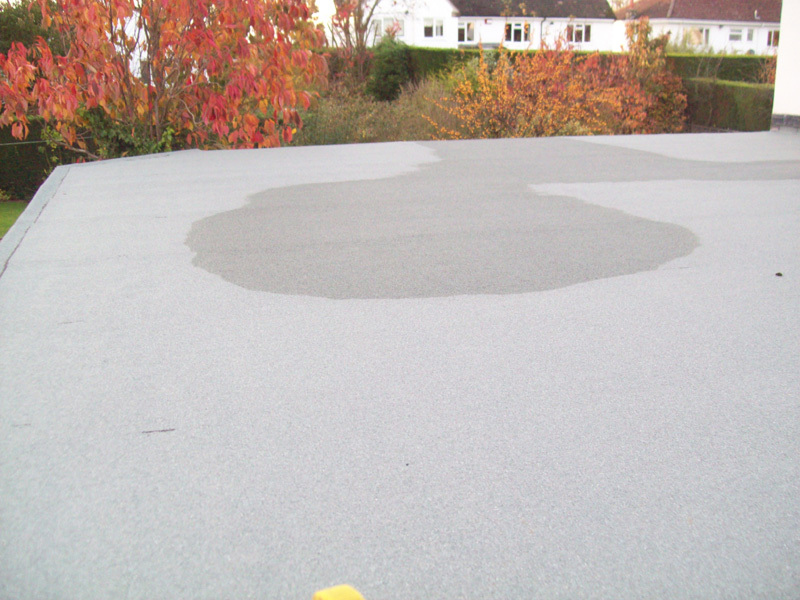 We supply and install the traditional 3 layer high performance based felts, each layer sealed in hot bitumen using pour and roll. 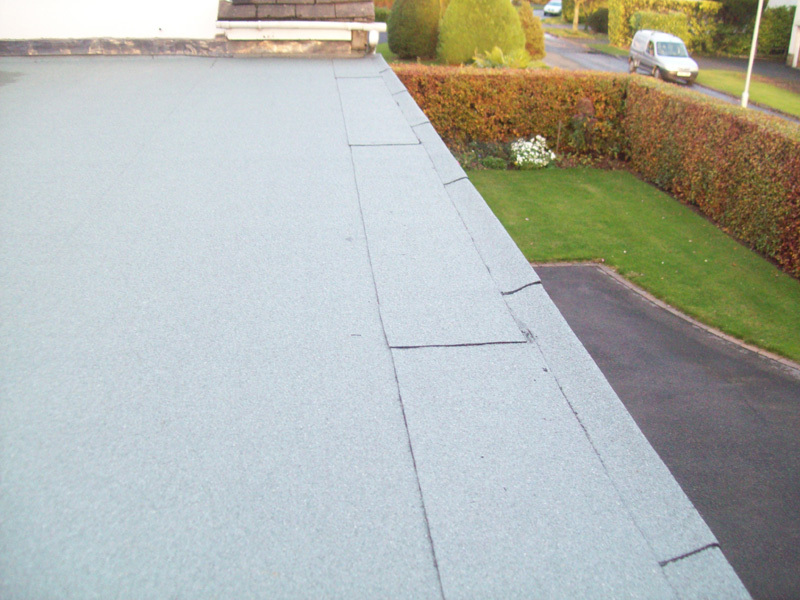 We also provide a torch on alternative both having a choice of mineral finishes, solar reflective paint or limestone chippings.